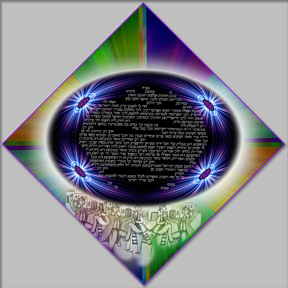 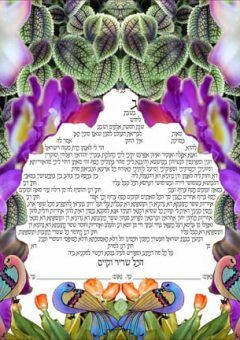 View cart “Ketubbah Flower Mirror” has been added to your cart. 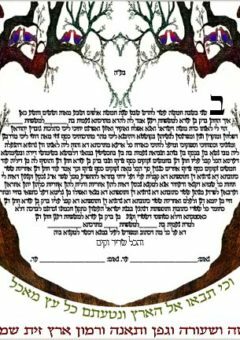 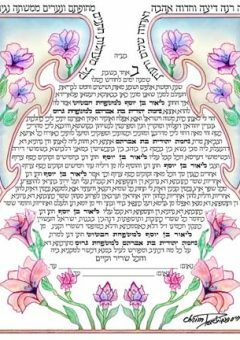 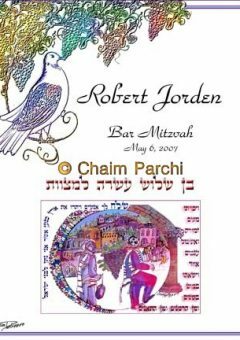 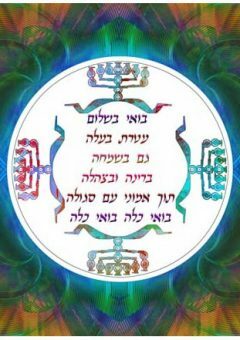 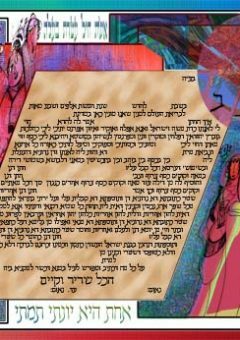 The ketubah includes filing up all the information and communicating with the rabbi that performing the wedding ceremony. 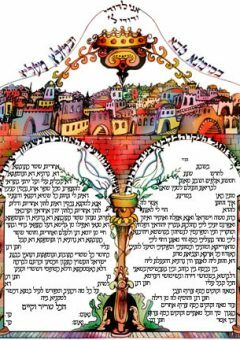 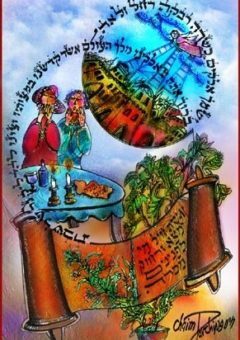 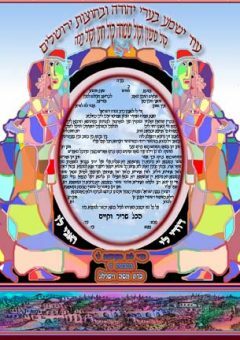 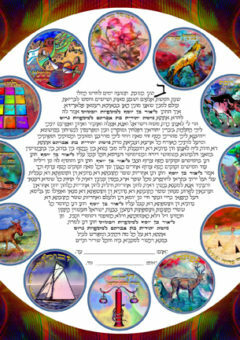 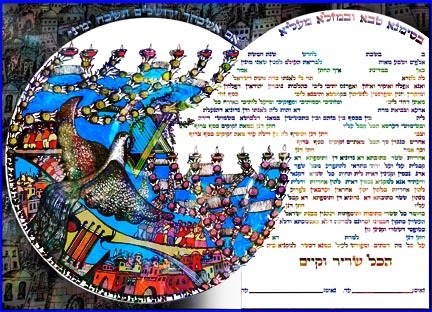 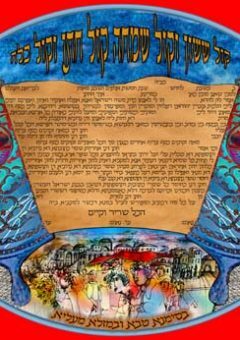 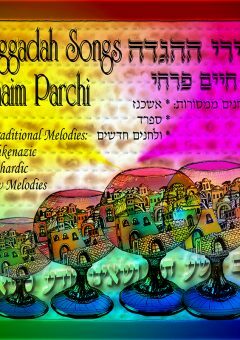 The size of the ketubah is 14×30 giclée on arches paper.